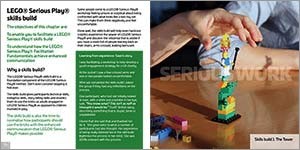 Be a Participatory Leader with the LEGO® SERIOUS PLAY® method. Why would you not want peoples best ideas? 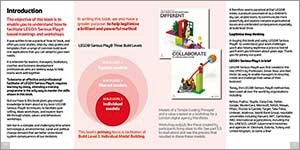 Detailed workshop plans for: Goal Setting, Idea Generation, Team Building, Team Vision, Values & Behaviours. 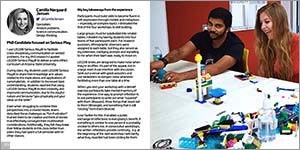 The 254 page full colour book has practical advice, tips and stories from eleven professional facilitators from around the world. 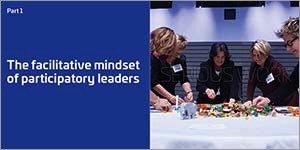 For executives, consultants, managers, designers and leaders of all types of meeting. 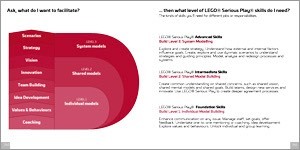 Understand the skills unique to the LEGO® SERIOUS PLAY® method and how to develop them. With new models and concepts to help you learn the skills you need (not the ones you don't). 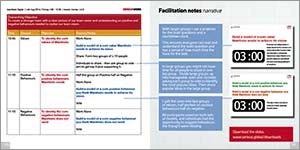 The book links you to download free of charge a chunky set of resources including sample workshop plans, explainer boards, templates, method cards and guides. SeriousWork explains what the LEGO® SERIOUS PLAY® method is and shows you how LEGO® SERIOUS PLAY® meetings and workshops are facilitated. Read a preview, 86 pages of the book for free. 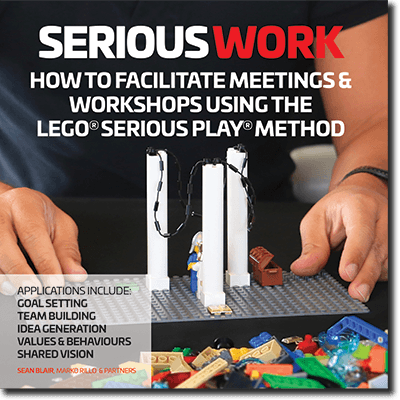 SERIOUSWORK is a 248 page full colour workbook. Designed to a high standard: best read as a double page spread format. Understand and unlock the might power of the plastic cuboid. And thanks so much to the lovey people who wrote such kind reviews. In bulk they cost £15 each including postage to most countries. After you order, we will contact you to confirm your shipping address. We will then ask our printer to print and ship your books directly from their factory. If you are not 100% happy with your book, please contact us we will give you a full refund. 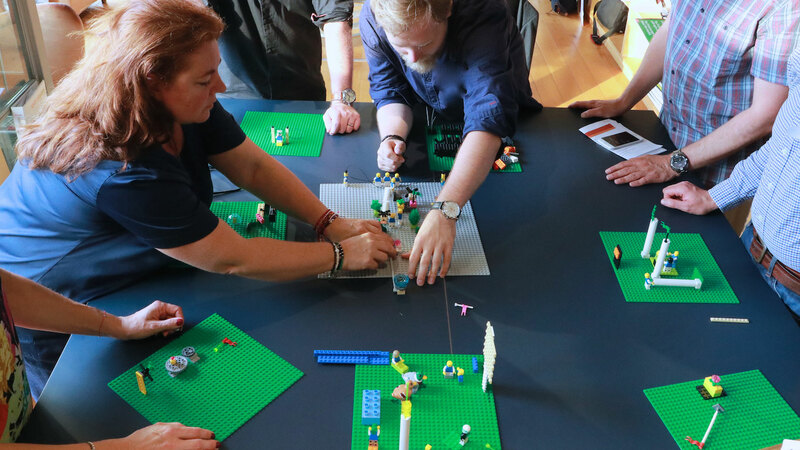 Some skills are best mastered though doing, if you're serious about LEGO® SERIOUS PLAY® then consider taking a class, where you can begin to master your skills through practice based learning.